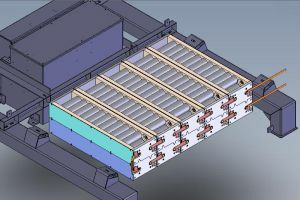 Elithion offers engineering consulting services in areas related to Li-Ion batteries and Battery Management Systems (BMS). 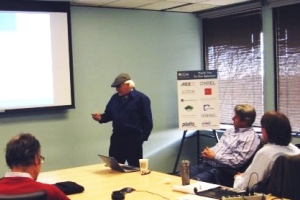 Elithion offers presentations and courses on the jubject of Li-ion battery technology and applications, taylored to specific interests. Forensic analysis of accidents related to Li-ion battery packs and Battery Management Systems. 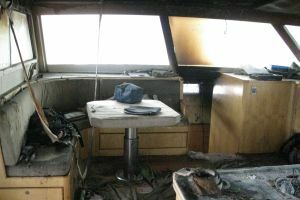 Inside a yacht after a Li-ion battery fire. 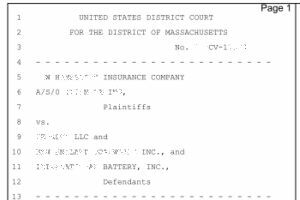 Providing Expert Witness services for deposition and trials related to Li-ion batteries and BMSs. Please Contact us about our consulting services. Policies - Contact us - Mobile site Page published on Apr 07 2019.